The rated banks in the GCC continued to display good asset quality indicators, profitability and capitalisation in 2016 by global standards, albeit with signs of deterioration from 2015, said a report by S&P Global Ratings. The weak economic environment will continue to weigh on the financial profiles of banks in the GCC countries in 2017 and 2018, it stated. The end of the commodities super-cycle has resulted in a significant decline in the economic prospects of the GCC region, implying lower growth opportunities for its banking systems and deteriorating liquidity. The end of the commodities boom has also increased the pressure on GCC banks' asset quality and profitability indicators, said the report. "While we expect to see further weakening in some of these indicators in 2017-2018, we think that GCC banks have built sufficient buffers to make the overall impact on their financial profiles manageable," stated S&P Global Ratings in its review. "Over the past year, we have taken several negative rating actions on banks in the GCC. Most of these were concentrated in Bahrain, Oman, and Saudi Arabia. While we have taken a few negative rating actions in other GCC countries, these were primarily for idiosyncratic reasons," it stated. Overall, 31 per cent of S&P's rated banks in the GCC have negative outlooks or are on CreditWatch with negative implications. 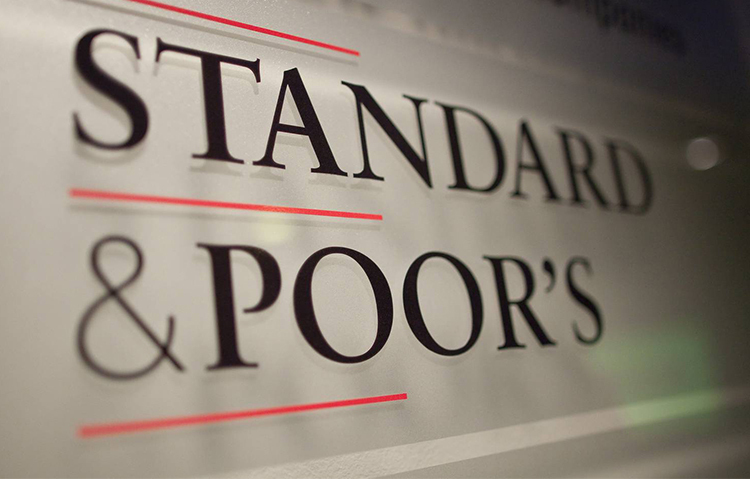 "We believe that GCC banks' financial profiles will continue to weaken in 2017-2018, but we have already incorporated this in our ratings following our negative rating actions in 2016," said S&P in its review. The three key risks that foreseen for GCC banks are a difficult operating environment, a higher cost of risk, and lower liquidity, the ratings agency pointed out. However, most GCC banks have built sufficient capital buffers to remain resilient to their weakened operating environment, it added. According to S&P, the end of the commodities super-cycle resulted in a significant slowdown of GCC economies and reduced growth opportunities for their banking systems. "We assume that oil prices will stabilise at $50 per barrel in 2017 and 2018, and forecast unweighted average economic growth for the six GCC countries of 2.2 per cent in 2017 and 2.5 per cent in 2018," it added.